Cedar Forest, the young woman behind this poem, is 14 years old and lives on a tiny island near Tofino. She says: “I am inspired by all of the beautiful wilderness around me.” That inspiration shines through this beautiful poem. Thanks for making my day Cedar! WOW! What a BRILLIANT and beautiful poem. I love everything about it and agree with Cedar. Nature is a wonder-full source of inspiration. Thank you for sharing this, Joanna. 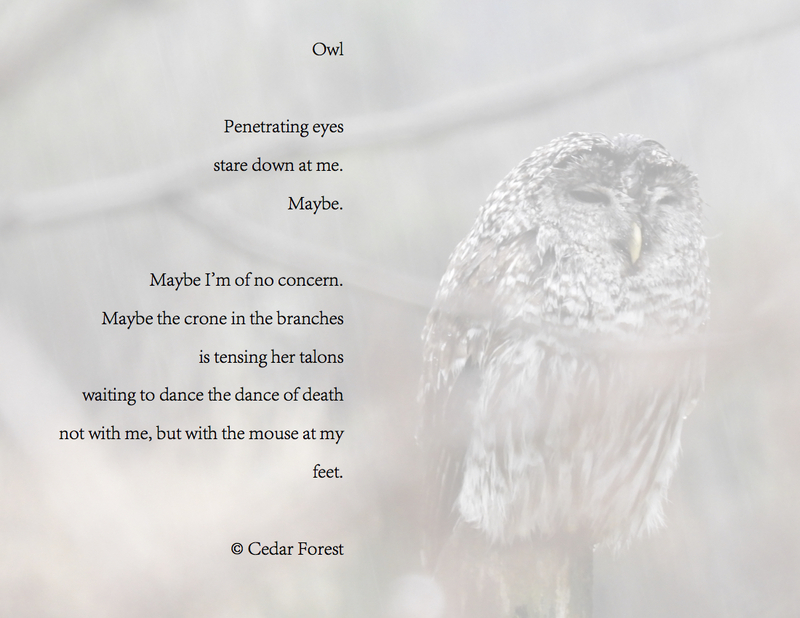 I would LOVE to hear Cedar read at one of our poetry evenings. WOW! What a brilliant and beautiful poem. I agree with Cedar. Nature is a wonder-full source of inspiration. Thanks for sharing this, Joanna. I would love to hear Cedar read at one of our poetry events. definitely, poignant! it is what poetic words are meant to be! 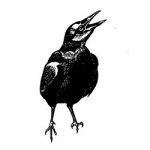 Clayoquot Writers’ Group next member? Wow Cedar your poem is beautiful. Thank-you for sharing once again your talent. Keep it up. This is wonderful, Cedar! It (the poem!) gripped me. Even without the photographic image I would have experienced this so vividly thanks to your very mature crafting of this poem. Keep writing, please!